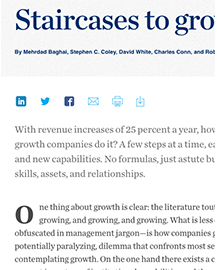 New York Times, Wall Street Journal and USA Today bestseller. 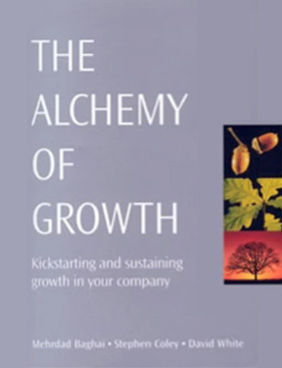 An international best seller, The Alchemy of Growth has been published in over ten languages. 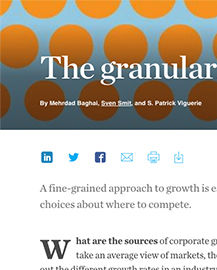 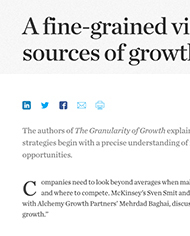 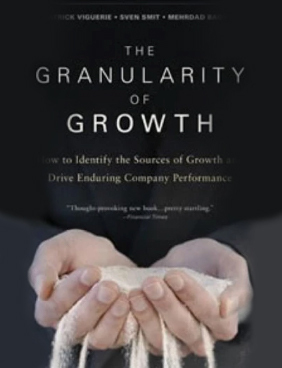 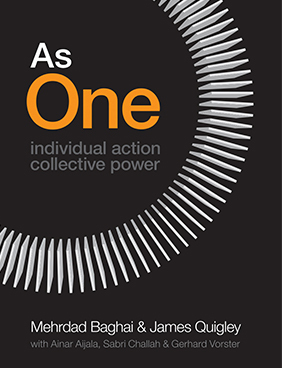 The recently published sequel, The Granularity of Growth, has been released in various editions around the world. 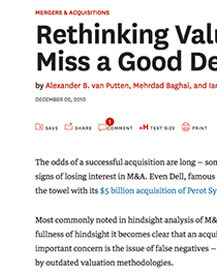 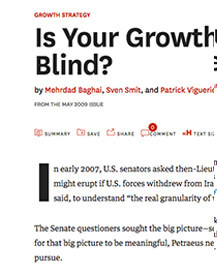 Is Your Growth Strategy Flying Blind?